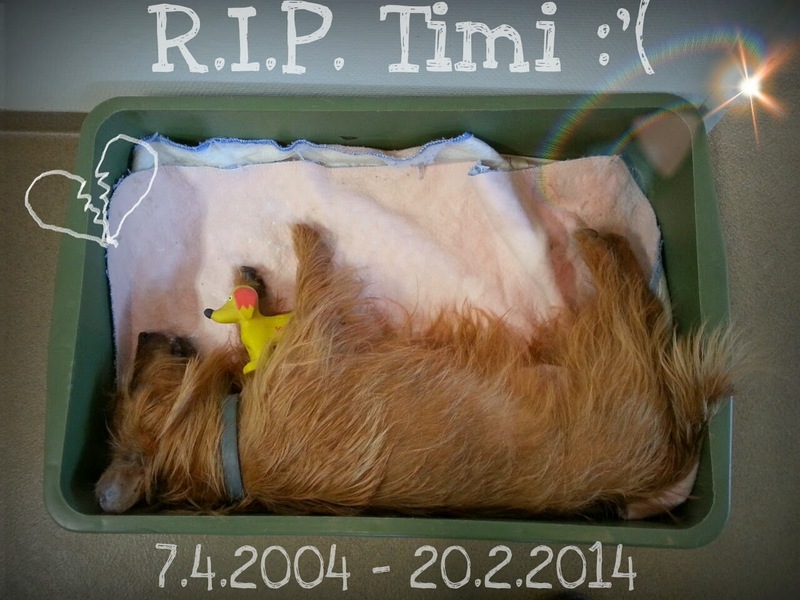 We have lost our first Aussie Timi. 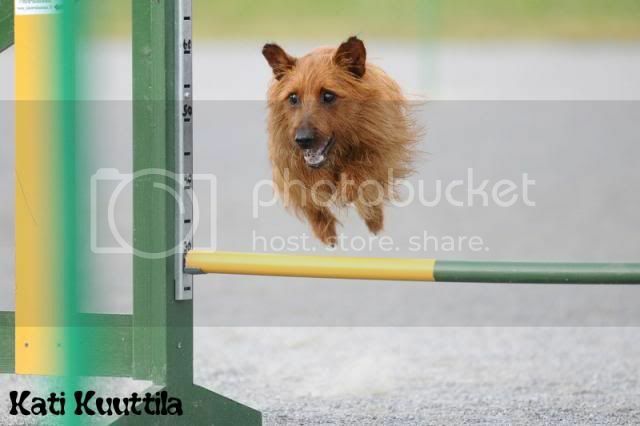 He was an active agility dog for about 8 years (he started when he was 1 and stopped when he was 9). Rest in peace, our little fighter! Timi sleeping peacefully without pain with his favorite toy.